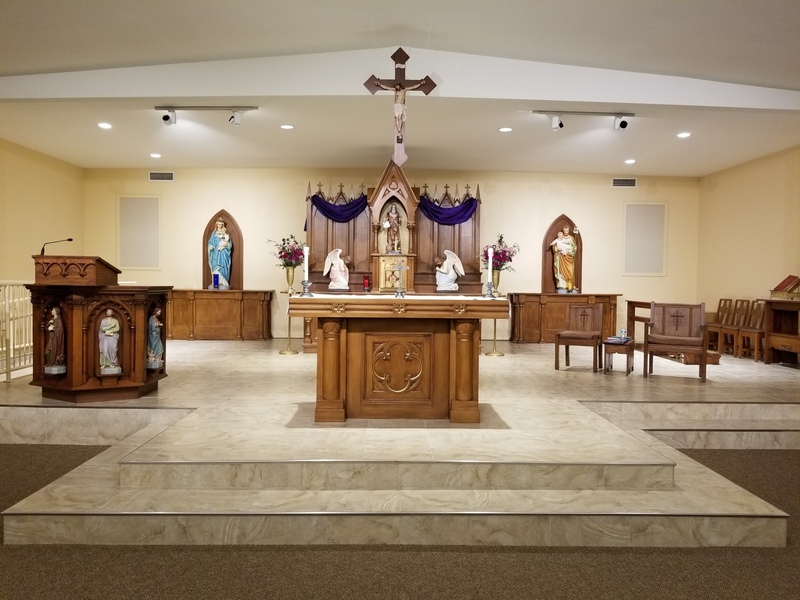 As a service to parents and their children, during the 10:00AM Sunday Mass, children are led forth from church immediately after the opening prayer to hear the Word of God proclaimed at their level of understanding. Here we strive to enrich the children’s liturgical experience of God’s presence in the ritual proclamation of the Word and ponder what it means in their lives. They return to church and their families during the Preparation of the Gifts. This liturgical offering is designed for children ages 3 through second grade. There is no registration or cost for the weekly sessions. If you are interested in helping with Children’s Liturgy of the Word at 10:00AM Sunday Mass, please contact the parish office.